2019 Winter Fuel Haul Completed! 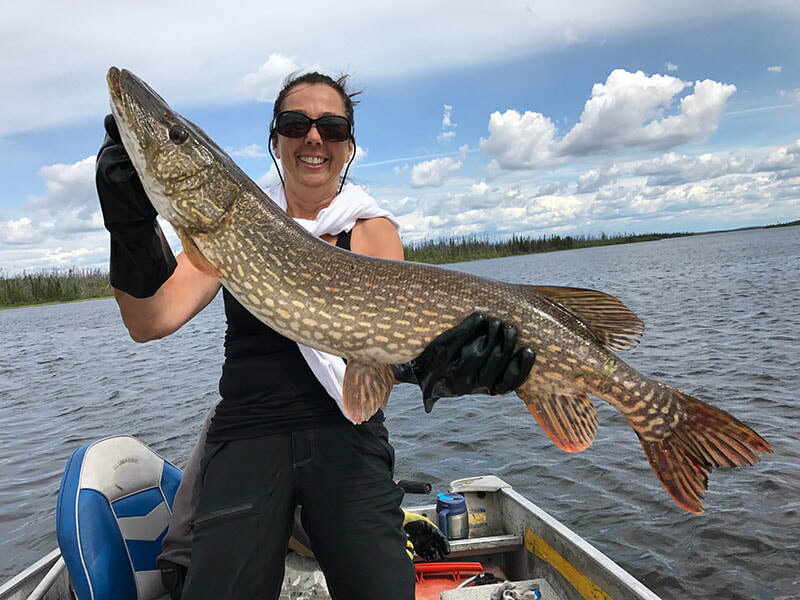 ​fresh water trophy fishing destination located in ​Northern Saskatchewan Canada. 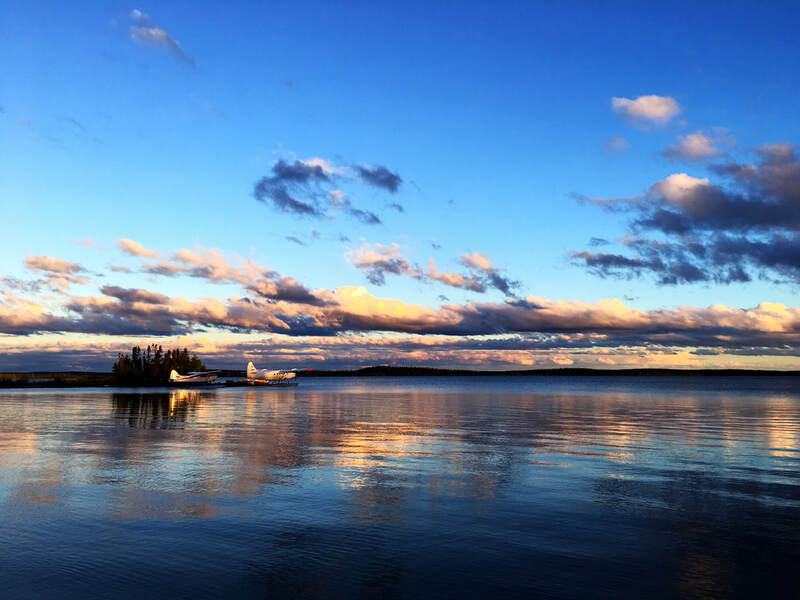 Hatchet Lake Lodge is an established luxury freshwater trophy fly in fishing destination located in northern Saskatchewan, Canada. 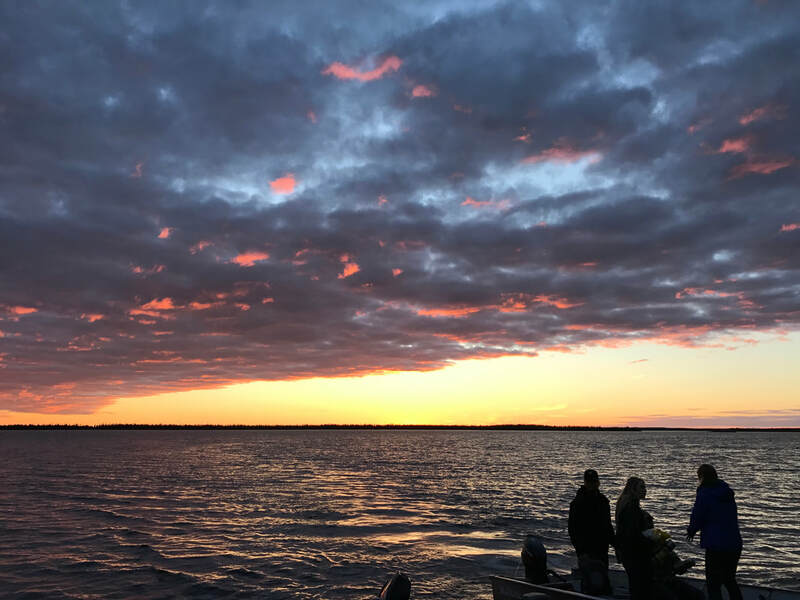 With 5000 miles of pristine open waters, teeming with trophy northern pike, lake trout, Canadian walleye and arctic grayling. 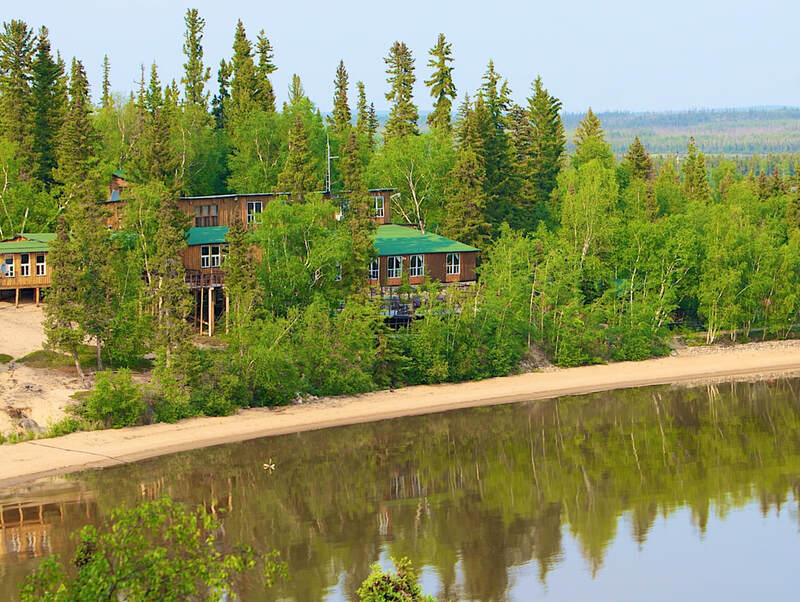 Our lodge is located on a secluded island, deep in the wilderness of northern Saskatchewan Canada. Each of our 22 fly-out lakes holds its own beauty and unique characteristics! View our amazing galleries of beautiful photos and Big Catches! Thank you so much for making our visit to Hatchet Lake Lodge such a positive experience. We had 10-people in our group and each and every person had a great time. The entire staff at Hatchet Lake is extremely friendly and helpful and always have a welcome smile in their face. They all possess a very high-level of customer service. You certainly made our visit a memorable experience. We look forward to our next visit back to Hatchet Lake Lodge.